Waiting for Black Friday to roll around to find the best iPhone deals around? 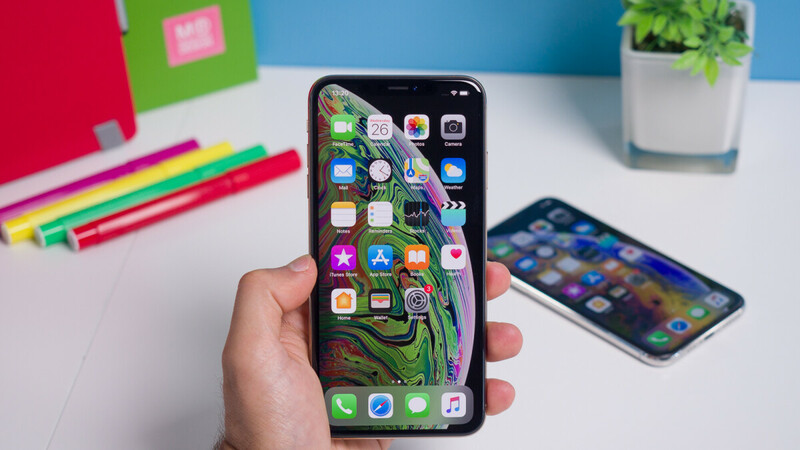 Well, if you've been eyeing the brand new iPhone XS, or maybe even the more affordable iPhone XR, Sam's Club's upcoming one-day deal may be the tipping point for you. Best of all, you won't even have to wait until Black Friday, as the deal is going live on November 10th. Sam's Club's latest deal offers customers a $300 gift card on purchasing any of the select Samsung Galaxy devices eligible offer. This includes the Galaxy S8, Galaxy S8+, Galaxy S9, Galaxy S9+, and the Galaxy Note 8, but surprisingly not the Note 9. To receive a gift card, which is good towards other purchases from Sam's Club, you need to activate the phone on either Verizon, Sprint, AT&T, while T-Mobile isn't a part of the promotion. The deal is going live during the November One Day Savings Event scheduled for November 10th, read more about it at the link below. So it’s one of those deals you have to become a slave to a service provider. No thanks. I rather purchase my devices outright. Yoi. An still buy them outright. It days you get the discount when you sign up. Dont sign up and you can lay cash for the phone. No matter where you buy a phone, you do not have to activate the phone on the carrier if you pay cash. Everyone in the US should know this by now. If for example you went to VZW and laid cash for a phone, you dont have to activate it on their network. They will take the IMEI number off the box and unlock it right in the store if you pay cash. If you buy a phone for VZW or another carrier from a retail store like Sam's or best buy, they have to put in their system you paid cash. However er they wont be able to unlock it. They are suppose to call the carrier while you are instore and have the phone released from the network. For new line of service only right? You ain't saving $300 on th iPhone. It's a gift card for Sams club for opening a new line. You'd still pay full price for the iphone. Also, you can activate, get the gift card and pay-off phone balance with carrier... $300 gift card is still yours. You can then unlock iPhone to take elsewhere or leave it active with AT&T, Sprint or Verizon without an equipment charge or any commitment since phone is paid off. You'll still have the $300 gift card per line in your pocket!